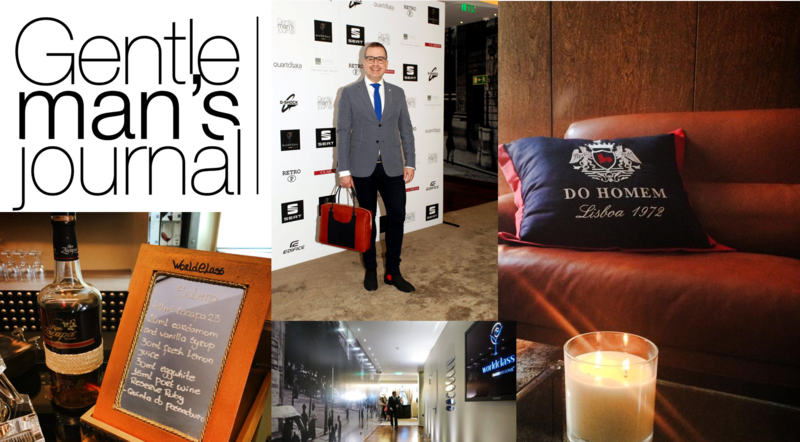 My Fabulous, D’Oliveira Fashion Blog was at Gentleman’s Journal 2 years birthday event, Have You Heard?! The Gentleman’s Journal celebrating 2 years of fashionable work at The Vintage House Lisboa. 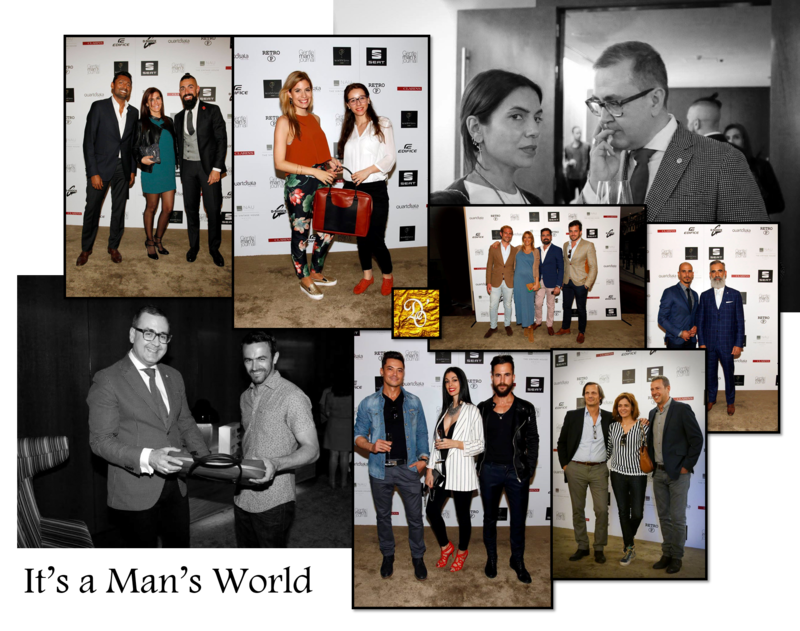 On 14th April 2015, The Vintage House Lisboa was filled by style that came from everywhere. From bloggers – that was my case – & fashion designers to singers & national press – which included “Fama Show” from SIC channel – we were there to celebrate the Gentleman’s Journal 2 years of existence & welcome the fashion products assigned by him – João Jacinto – on an event entitled It’s a Man’s World. Every man’s world have a woman present & on this event couldn’t be different!!! From Pedro Lucas (Editor of Men’s Health) to the tailor Paulo Battista, all were congratulating João Jacinto. 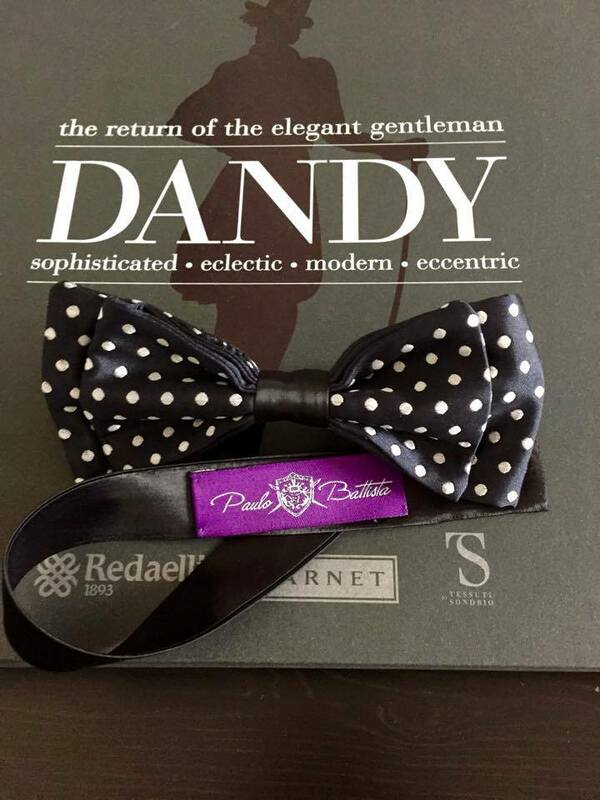 On Gentleman’s event, the fashion trends were rolling! 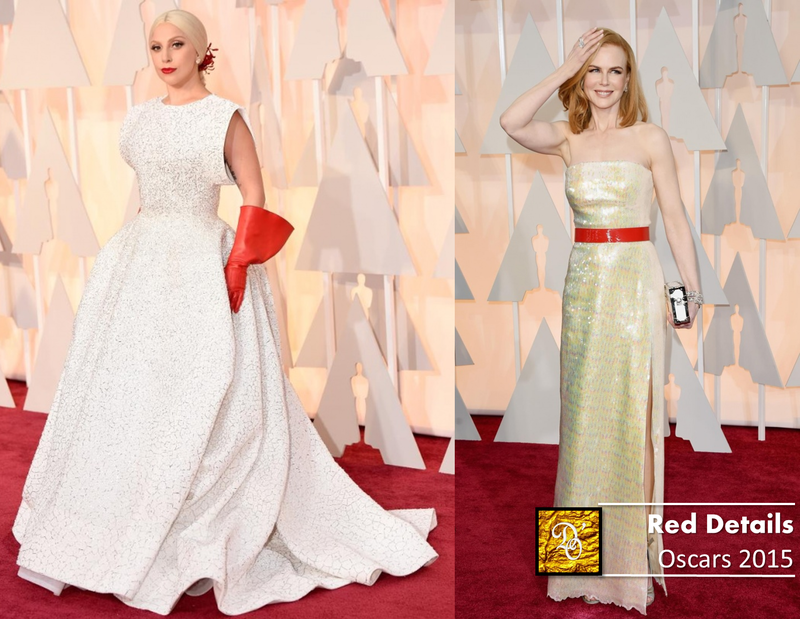 If the red details showed up in the form of shoes for woman – stating that, actually, I was not wrong saying that Lady Gaga & Nicole Kidman played very well with their dresses in the #RedCarpet of Oscars – the florals, strips & colours as camel and greens made the evening. 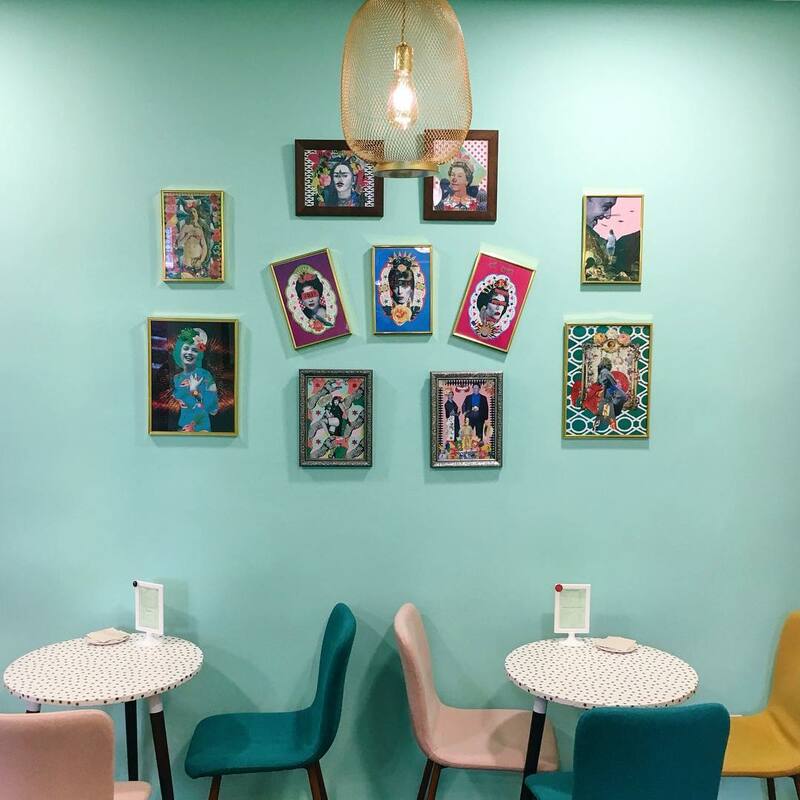 We man were playing the sea trend for spring – where the blue was the right light – as well as showing confidence & futurism through pink tone pants, stylish patterns, denim look and dandy style. 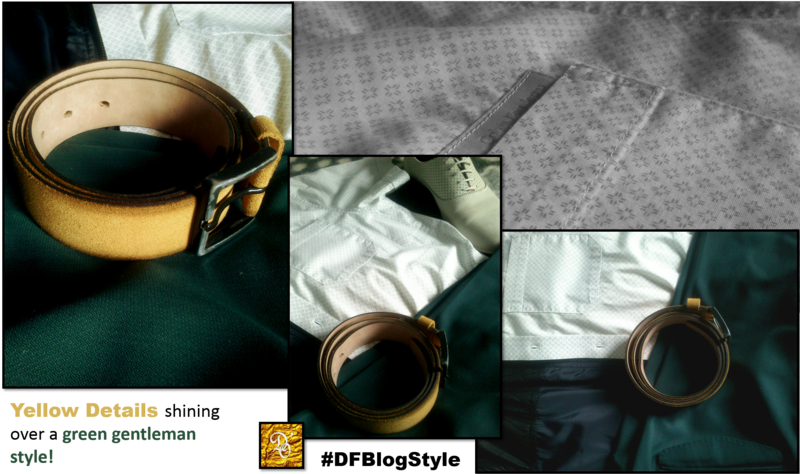 In my case, I opted for a slim fit green bottle pants & a yellow belt to give an eye-catching detail to build up a edgy-classy style that we – gentleman – deserve as well & I personally LOVE IT! My style for the Gentleman’s Journal event! During this fabulous event, we were introduced in a very well orchestrated way to the designs that João Jacinto signed! The products were a retro style sunglasses & a classy briefcase worthy of a gentleman! 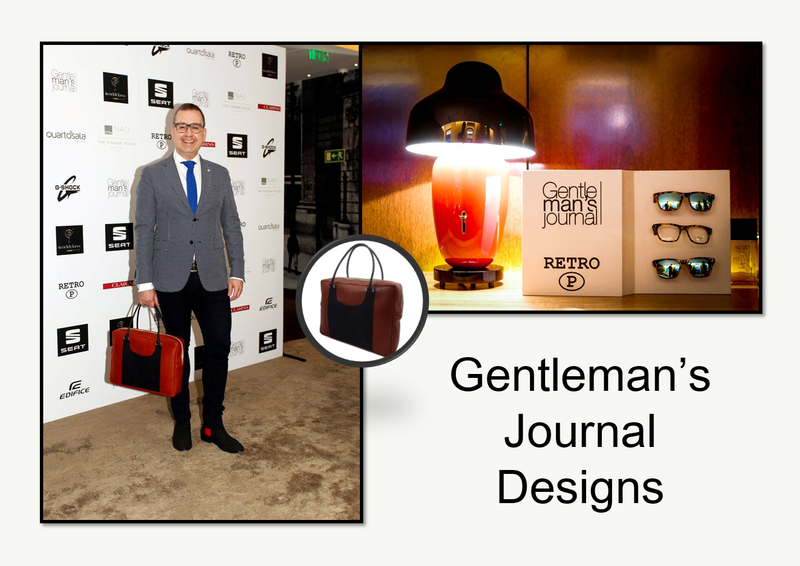 João Jacinto & his designs at Gentleman’s Journal event. 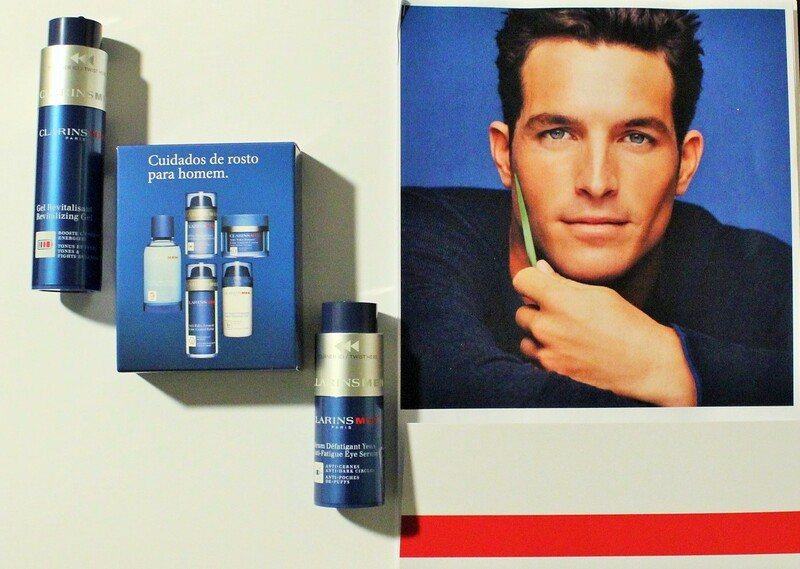 Besides the presentation of these two products, the event was full of surprises for the guests: You could get skin care advice from Clarins, be amazed by Casio new designs – Edifice e G-Shock – and embellished by Lourenço & Santos clothes. Also, during this event, I had the opportunity to meet amazing & talented people, which is the case of the Tailor Paulo Battista & his wife Susana Gonçalves, who were introduced to me by my great friend Alexandre Gaudêncio – the designer of Gaudio’s Design! 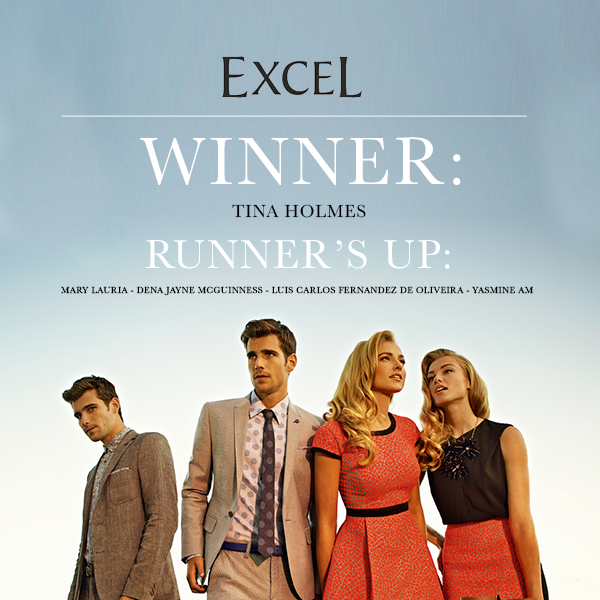 Like that, D’Oliveira Fashion Blog was present at this fantastic event! Now, it is just left to say a big CONGRATULATIONS to João Jacinto & wish to him 2, 4, 8, 10 … … … years of Gentleman’s Journal! To end, but not less important, I must give a BIG THANKS to the person that made this possible – Alexandre Gaudêncio – who invited me to this interesting event! In the end, It’s a Man’s World & D’Oliveira Fashion Blog felt great on this stylish wonderland, where my #BeYOUtiful statment was not just words, but reallity! #Dream & #LetYourTrueSelfShine whatever wonderland you are on! Sounds like a great event! Love the belt you wore! Hey Olivia 🙂 Yes! The atmosphere of the event was fabulous & all trends were there! From Yello & Green to Red & Blue!